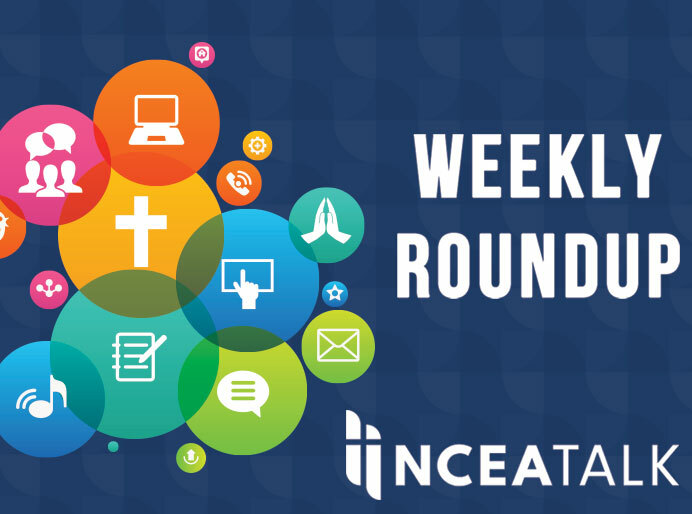 The following blog was contributed by Michael J. Boyle, Ph.D., Director, Andrew M. Greeley Center for Catholic Education & Clinical Assistant Professor, Administration and Supervision, Loyola University Chicago. Michael J. Boyle, Ph.D. will be presenting, “A Systems Approach to Serving Students with Disabilities” at the 2019 NCEA Institute for Catholic School Leaders (ICSL 2019), July 14-17 in Indianapolis. SAVE the DATE! ICSL 2019 is an engaging professional development opportunity for principals, aspiring principals, presidents, pastors and board members. 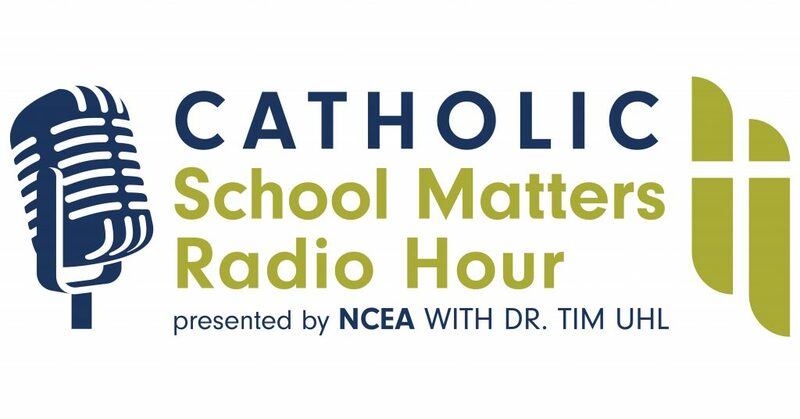 Information about ICSL 2019 can be reviewed at https://www.ncea.org/icsl. Registration opens at the end of March! Designing and delivering programs for students with disabilities in Catholic schools is a challenging proposition. Whether it is creating a program at a building or at a diocesan level, the first question is usually the same-where do I start? 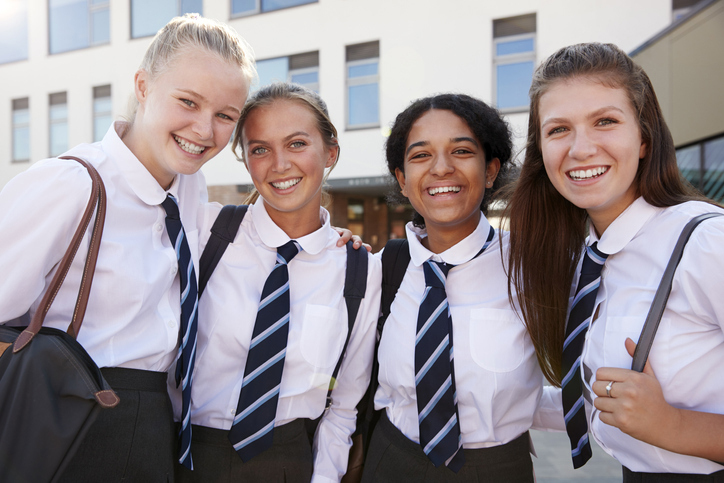 Catholic schools often use an ad hoc approach, creating one system for one individual student and then creating a separate one for the next request for programming. In essence, the school places a band-aid on one case and then another band-aid on another. Essentially in these cases, there is no coordinated and systematic approach to effective program students with disabilities who want to access Catholic education. 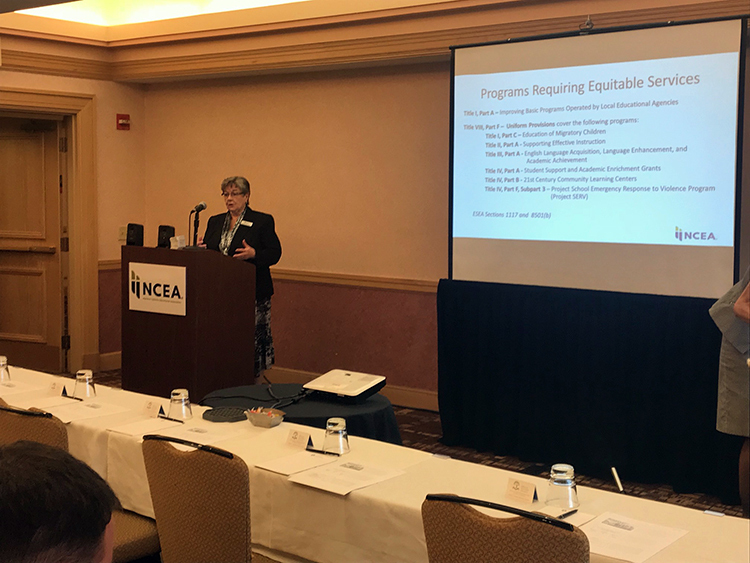 With over 30 years of experience in special education, I have found some simple steps to creating approaches for Catholic schools to follow in creating effective programs for students with disabilities. Grounding this work in the rich foundation of Church documents and Catholic Social Teaching is a great starting place for faculty and staff to truly understand the why of establishing programs for student with disabilities in Catholic schools. It is important to know the starting point. 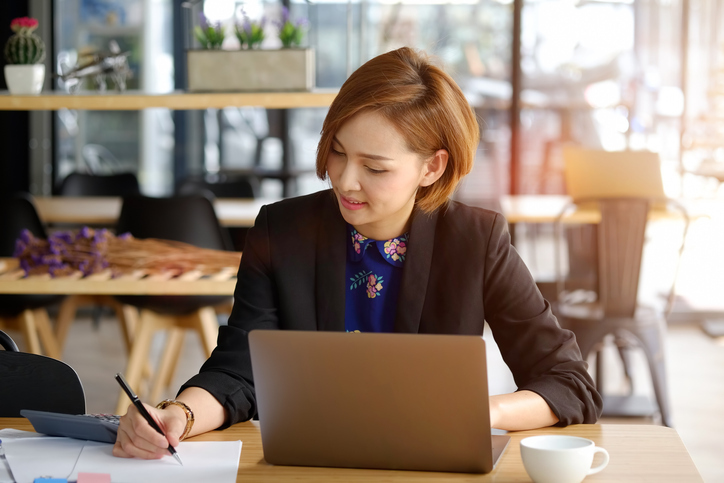 Assessing the faculty and staff in terms of knowledge, skills, and dispositions will help to identify and target professional development efforts to support this approach. Using these checklists will help to provide a differentiated approach to professional learning for the staff. Reaching a level of standardization in program delivery ensures equity and access to students. It also helps faculty and staff to have a systematic response to requests for programming. Policies, procedures, and protocols help to attain the level of standardization. This is the scariest part-committing to this approach and putting the plans into action. Join me at my presentation for a practical approach to starting and enhancing Catholic school programs. During the presentation, you will have the chance to use various checklists to assess readiness at various levels of your schools, dioceses, and other systems of Catholic education. There are some inventories to audit your policies, procedures, and protocols. Sources of model forms will also be shared. 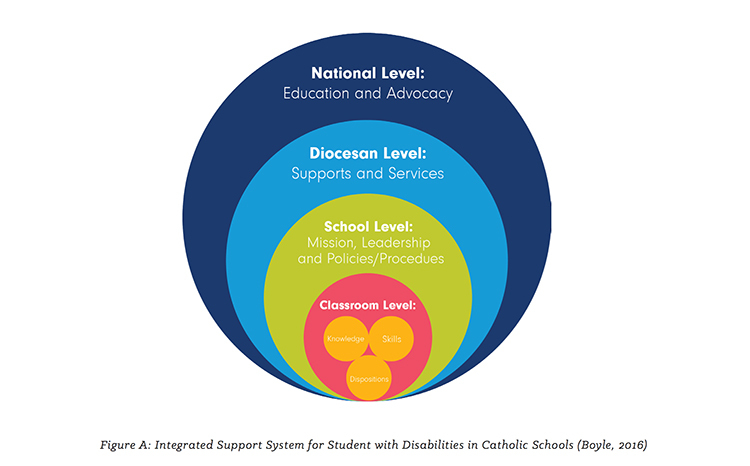 Using a systematic approach to designing and delivering programs for students with disabilities in Catholic schools increases the effectiveness and therefore the success of your program. Dr. Boyle has worked in education in a variety of settings and roles. 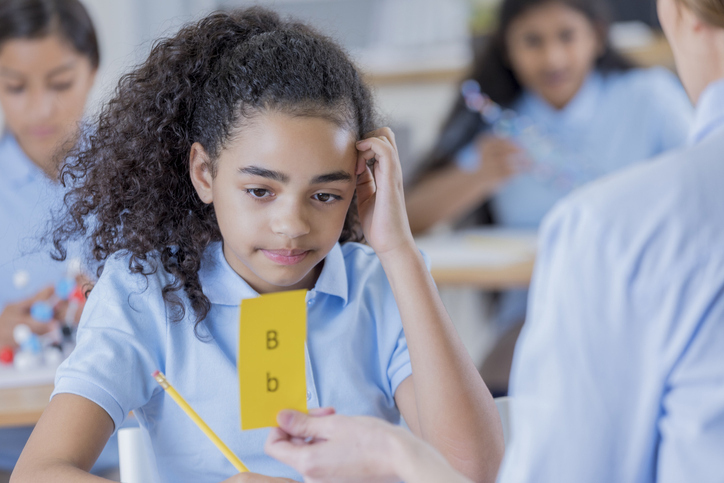 As a school psychologist at both the high school and elementary levels, he worked with students across a broad range of areas of exceptionality. He has also served as a special education administrator in several public school districts. Additionally, Dr. Boyle served as principal in a Catholic elementary school. In 2014, Dr. Boyle was named the recipient of the C. Albert Koob Merit Award by the National Catholic Education Association for significant contributions to Catholic education. Dr. Boyle has provided staff development programs to a number of educational agencies across the country in the areas of mission driven leadership, response to intervention in Catholic schools and inclusion. Previous articleDo You Still Love Your Job…but Dread Going into Work Because of a Difficult Person?